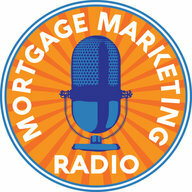 On this episode, I’m very pleased and honored to bring my special guest to you. And her name is Dana Meadows. She is a mega-producer with Movement Mortgage and what I love about Dana is that she’s not only obviously highly successful but also humble at heart. Her 2017 production volume is 327 families helped for a loan volume of $71 Million dollars! Wow! Dana has built intense loyalty with real estate agents through a number of ways including having just a kickass loan process, and being known as the person who gets things done in her local market. 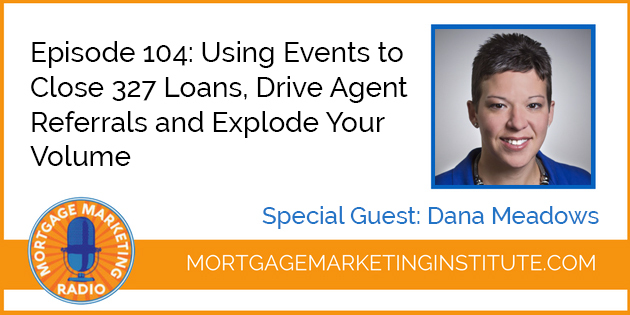 Dana has about 50 consistent agents that she works who send her the bulk of her business. 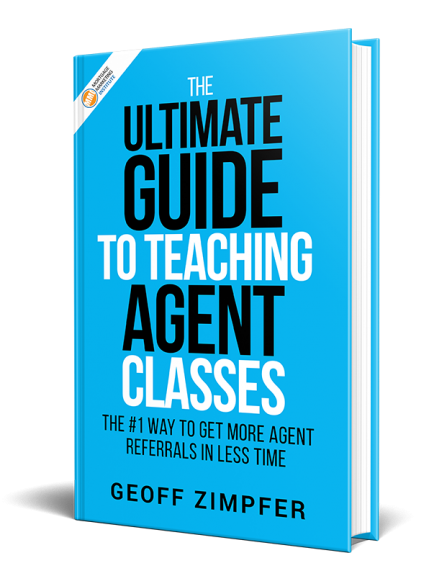 She’s got actually over 100 that are part of her sphere of influence and you’ll hear how she stays top of mind with those agents, the types of events she does and how she creates tremendous loyalty from her agents.